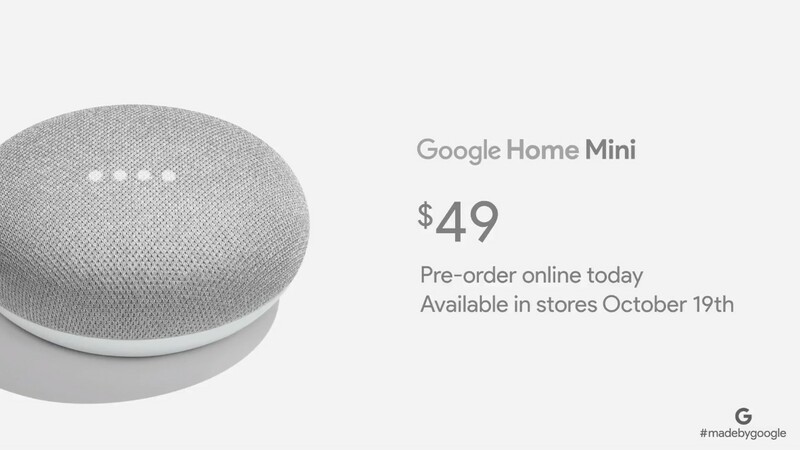 It's already been heavily leaked, so it didn't come as much of a surprise, but the Google Home Mini is now official. 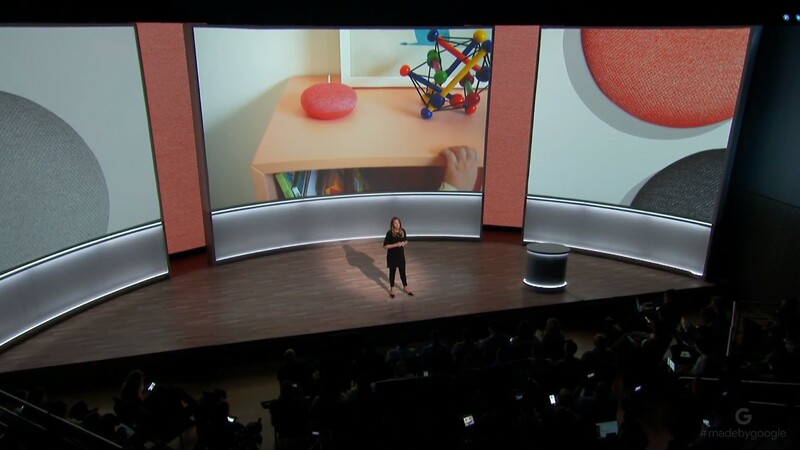 Announced at Google's big event today in San Francisco, the little speaker is inevitably going to be compared to a hockey puck in size and shape. It's a smaller and cheaper alternative to the Google Home smart speaker, costing just $49 compared to the $129 you can usually expect to pay for its bigger brother. 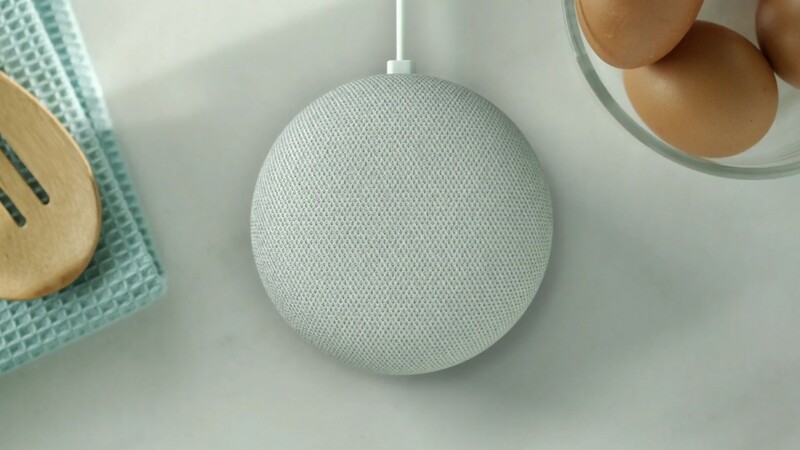 Amazon's Echo Dot is the obvious inspiration for the Google Home Mini, which is priced the same and has the same limitations, such as a downgraded speaker system. 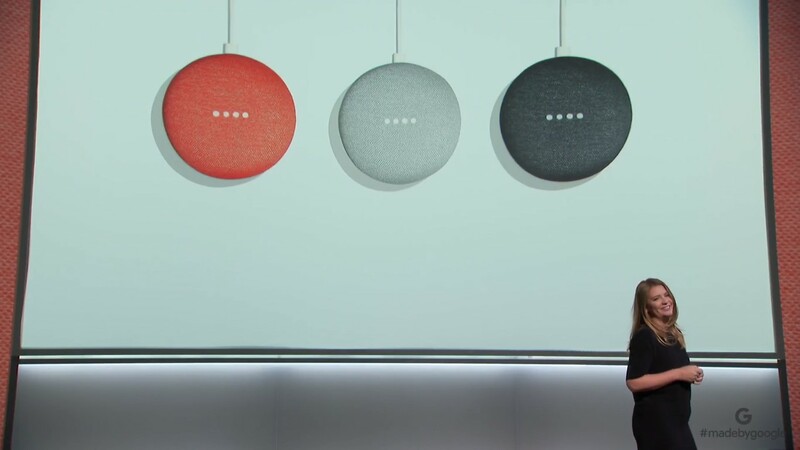 Unlike Amazon's competitor, the Google Home Mini is covered in fabric, which also has touch controls built into it – that may not be immediately obvious at first glance. 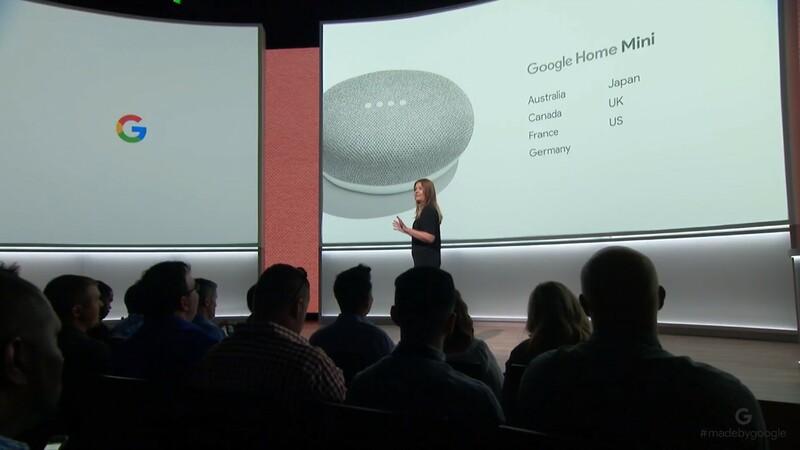 While the audio output may not be as good as the larger Google Home, it has the same access to the Google Assistant, allowing you to ask questions, set reminders (at last), and get news updates, as well as much more. 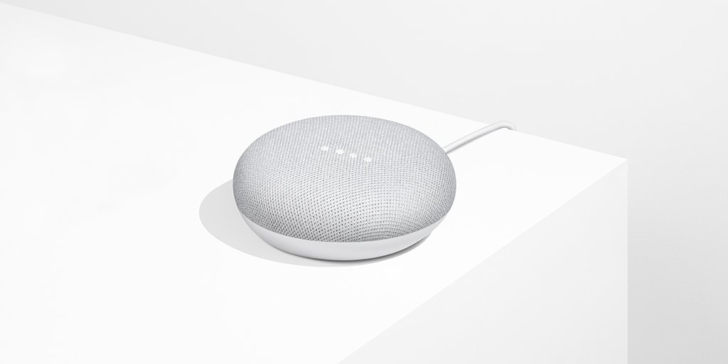 The Google Home Mini will be available to pre-order from the Google Store today, in the 7 countries that currently have access to the Google Assistant: Australia, Canada, France, Germany, Japan, the UK, and the US. It costs $49, and you can pick it up at other retailers from October 19th. There are 3 colors to choose from: Chalk, Charcoal, and Coral.